foam insulation keep the attic temperature within 5 to 8 degrees of the home’s indoor temperature. This makes for a much more comfortable home AND saves you money! 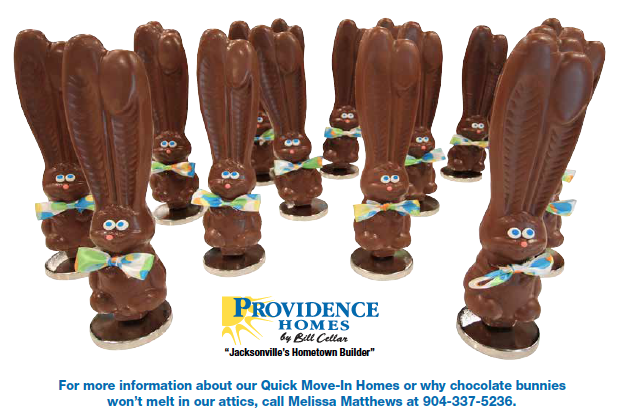 Come see the bunnies for yourself in our Quick Move-In Homes.